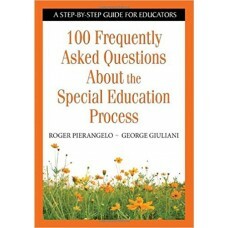 The Most Frequently Asked Questions About Special Education provides the answers that educators alwa..
An invaluable and practical guide providing those working with children suffering from ADHD. 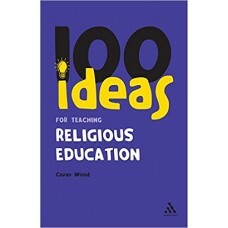 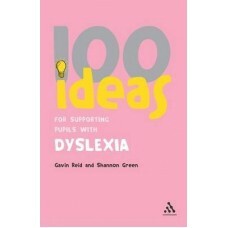 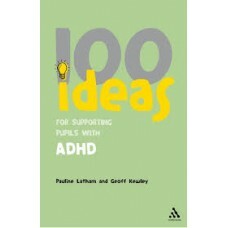 Providi..
Providing 100 practical ideas to enhance and develop learning, this is a resourceful guide for anyon..
Part of the hugely popular 100 Ideas series this practical guide provides those working with childre..
Part of the "Continuum One Hundreds" series, this new addition for teachers at all levels of their p.. 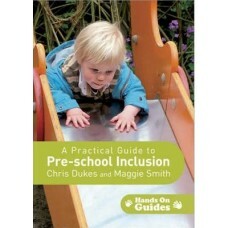 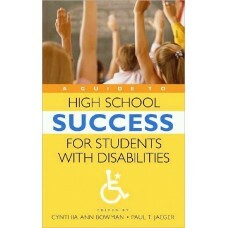 Written for young people with disabilities and the people who care for and educate them, this unique.. 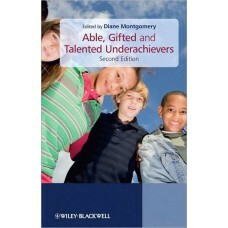 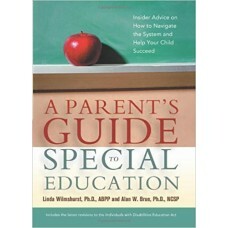 The term ''special education'' encompasses dozens of learning challenges: developmental delay, learn..
''Any setting will find this a useful, informative and accessible book'' - Early Years Update '' I r..
A practical guide to identifying gifted underachievers and enabling them to fulfil their potential, .. 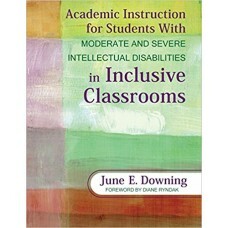 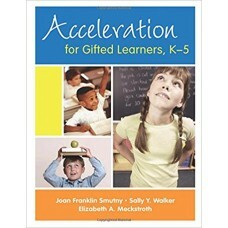 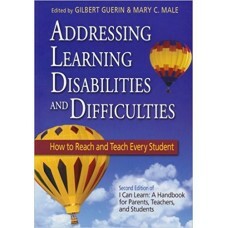 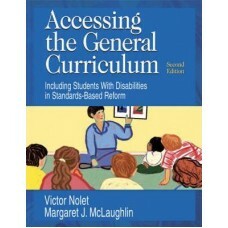 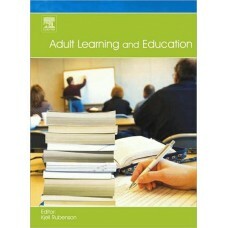 Packed with instructional strategies for students with significant disabilities, this research-based..
Dispelling common myths about acceleration, the author describes what it is, what forms it takes and..
How is your special-education curriculum impacted by the requirements of IDEA and NCLB? 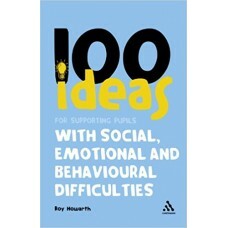 How can you .. 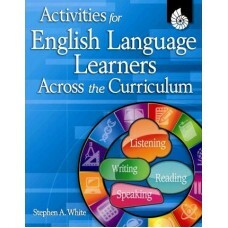 Featuring activities designed to help students improve English skills; this resource includes lesson..
Help struggling students avert failure before it becomes chronic and destructive to their self-estee..
As individuals and societies try to respond to fundamental economic and social transformation, the f..